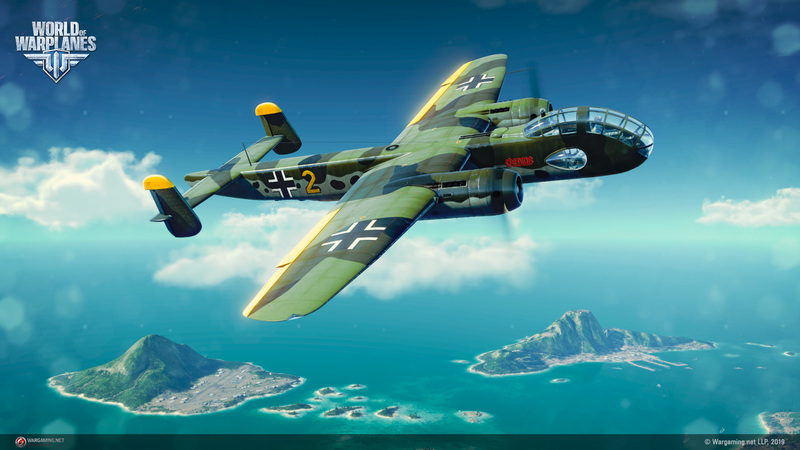 A new collection of German bombers are ready to extend the line, launch from the runway and take to the skies. 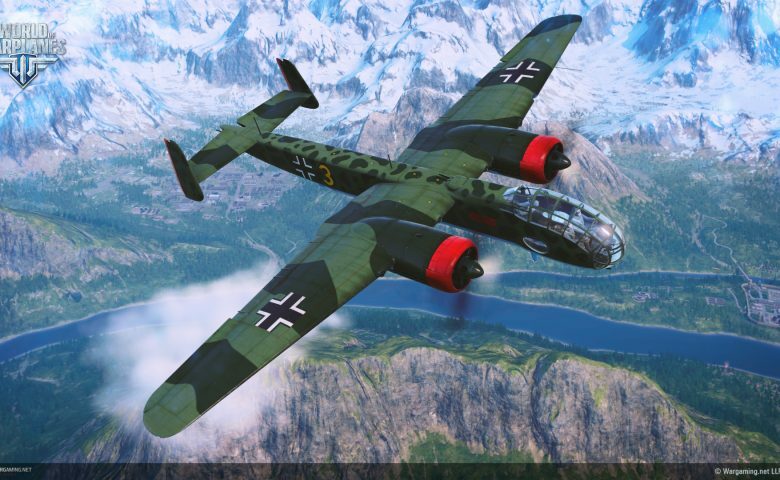 Ranging from Tier VII all the way up to Tier X, these new aircraft will help bolster the German tech tree. 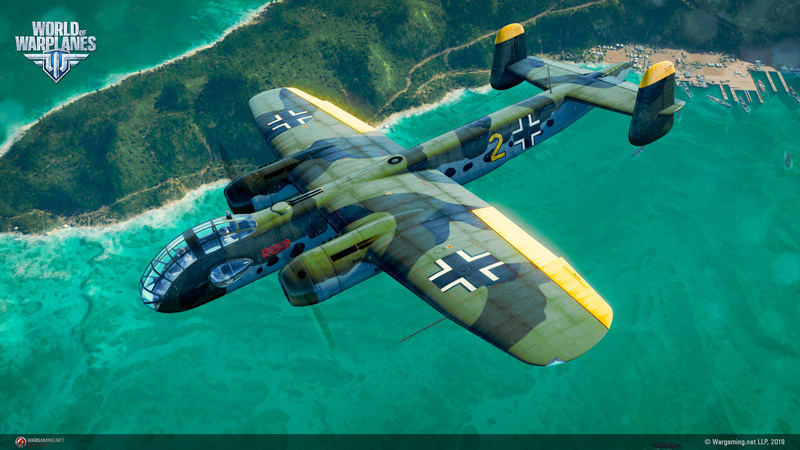 Junkers Ju 288 A, Tier VII. 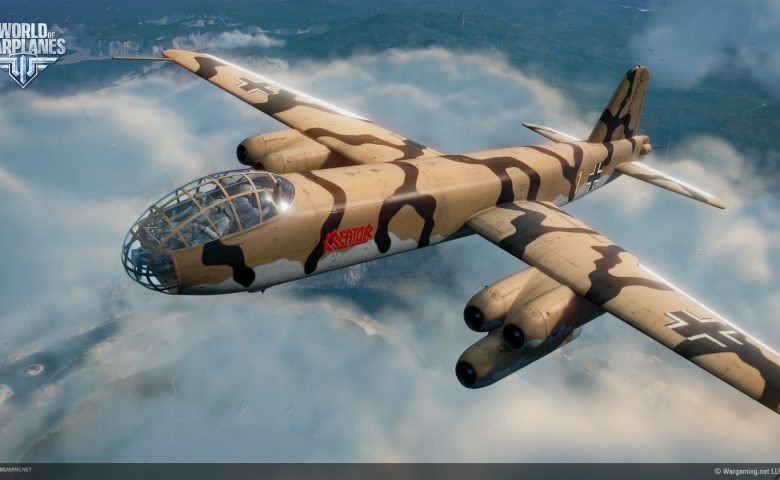 A fast bomber with two precise machine gun turrets that can drop its load from high above while staying in relative safety. 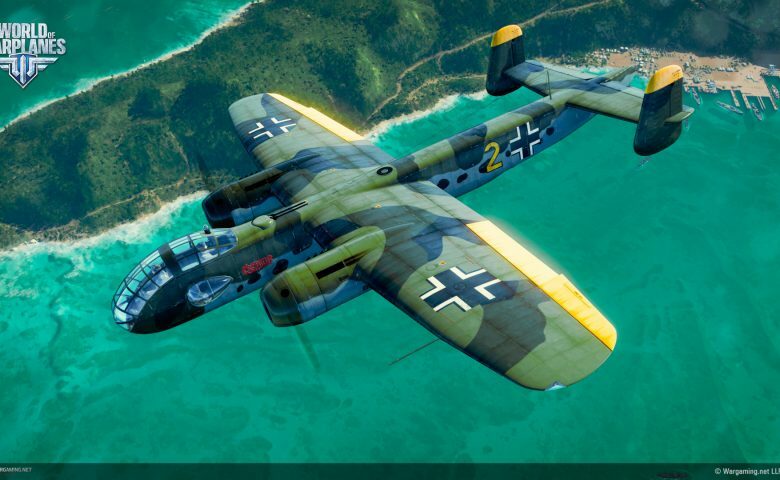 Junkers Ju 288 C, Tier VIII. 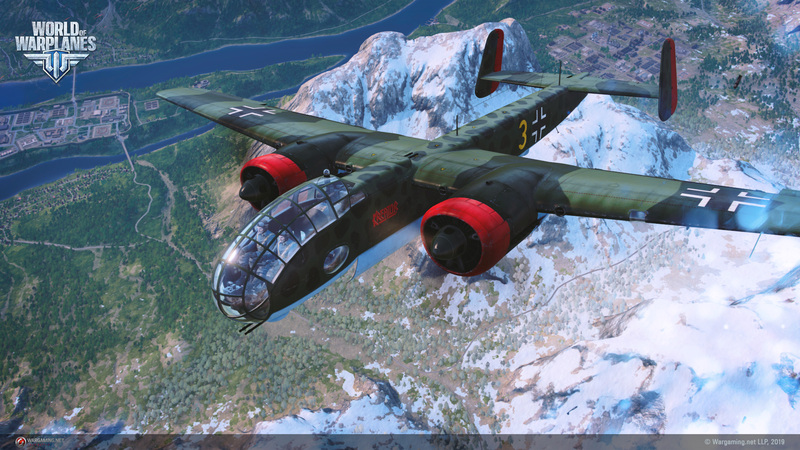 Boasting a good top speed, this bomber can carry lots of bombs. 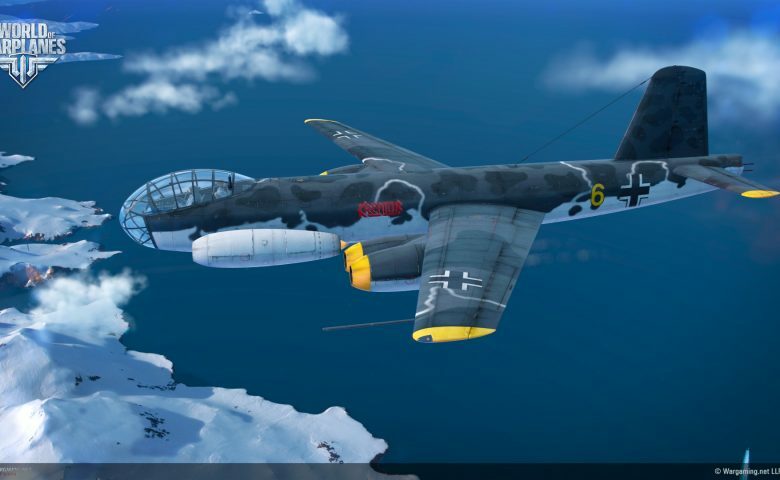 They are dropped one by one, letting this warbird hit ground targets with just the right amount. 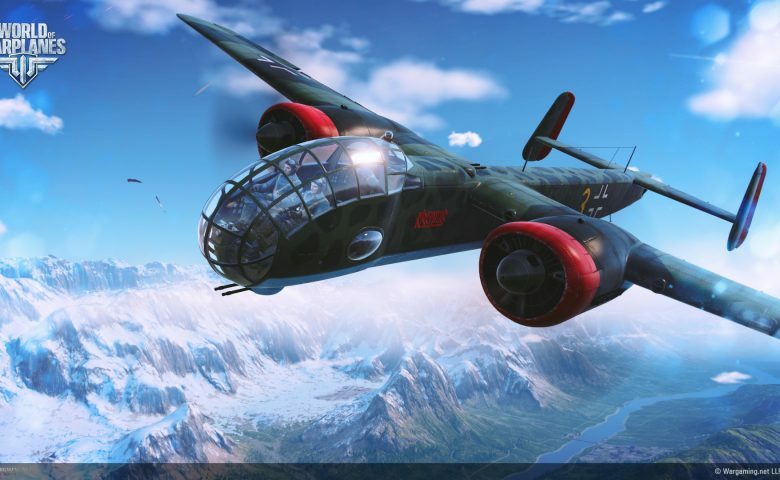 Junkers Ju 287, Tier IX. 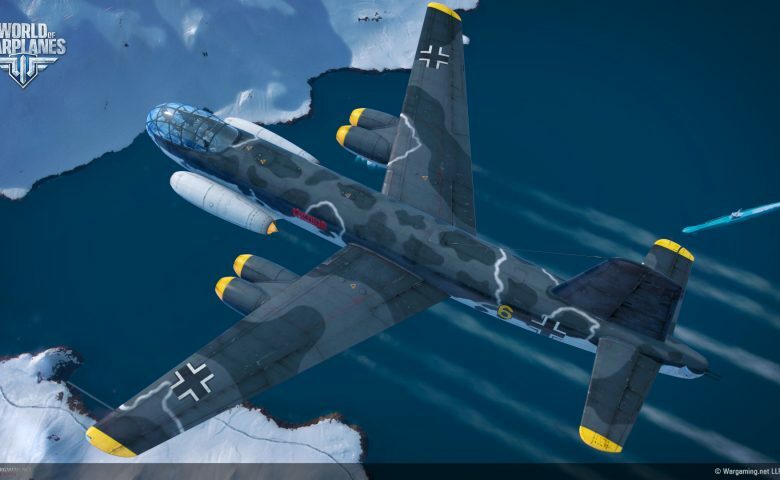 With 6 jet engines onboard, this German aircraft carries 4 devastatingly powerful bombs, each weighing 1 ton. 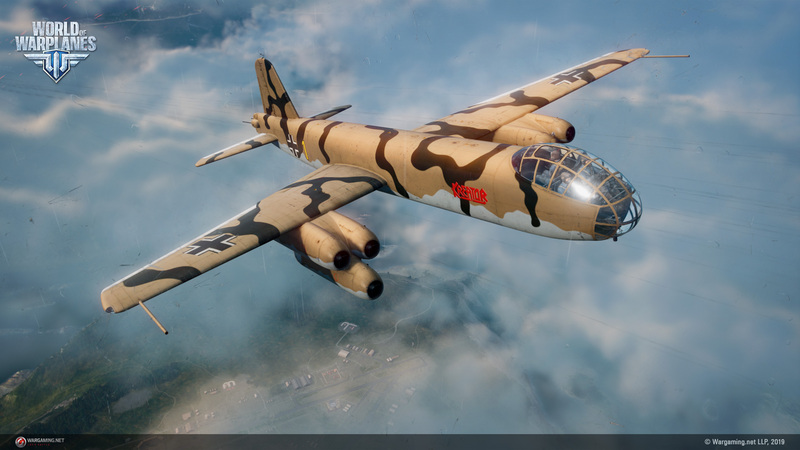 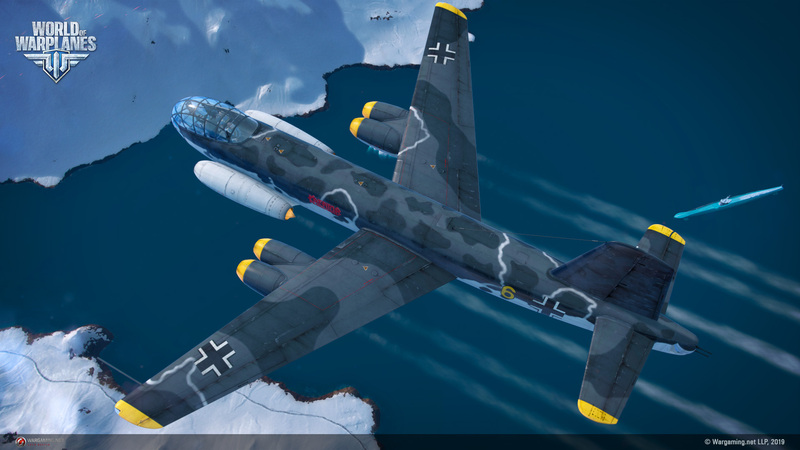 Junkers EF-131, Tier X. 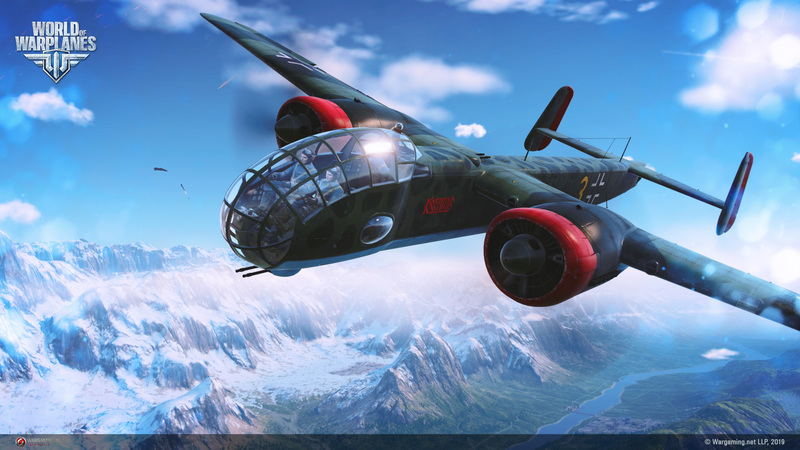 Like its predecessor, this bomber can drop bombs from high up above or go for a riskier tactic, swooping down for more precision. 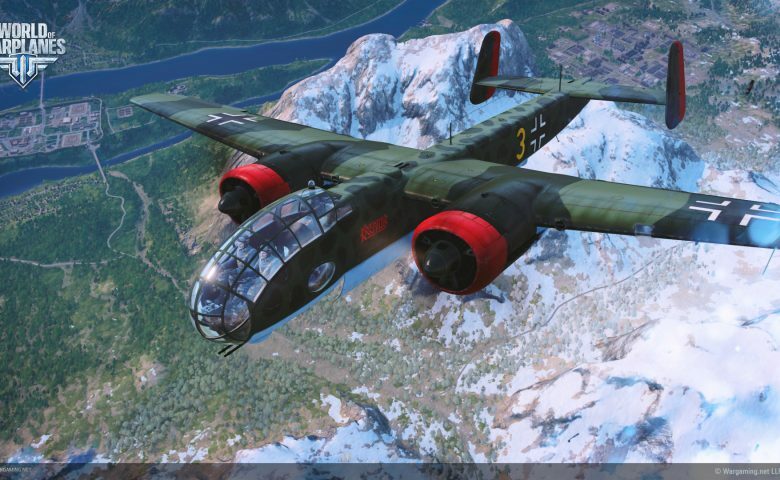 All four bombers are steeped in history, however, these planes never made it beyond the prototype stage. 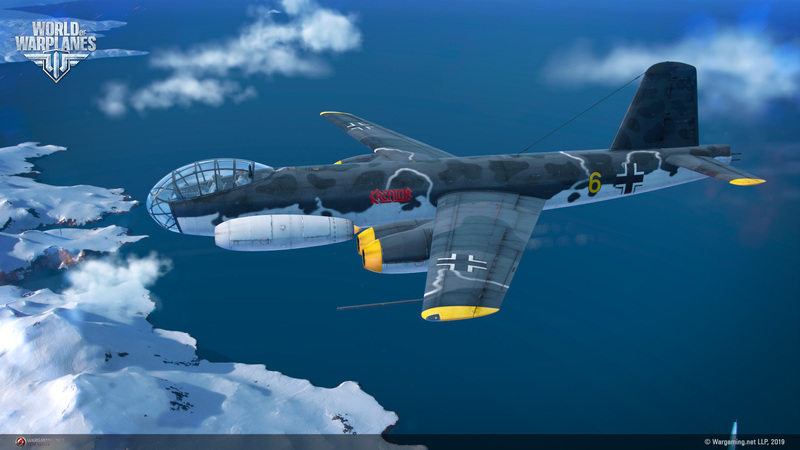 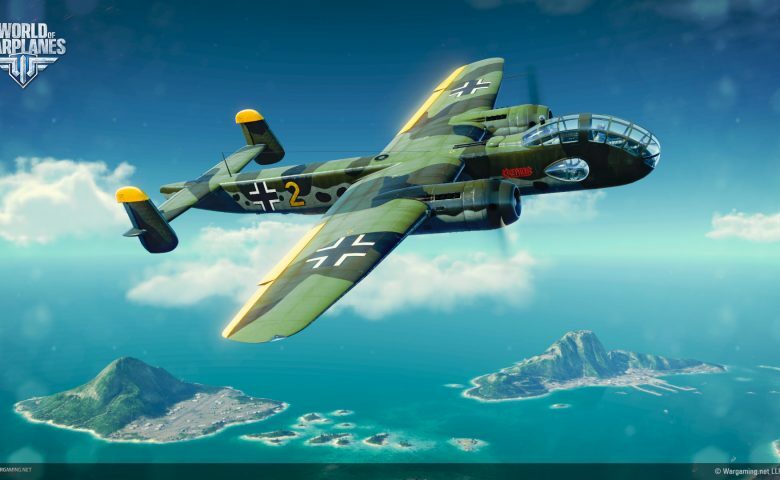 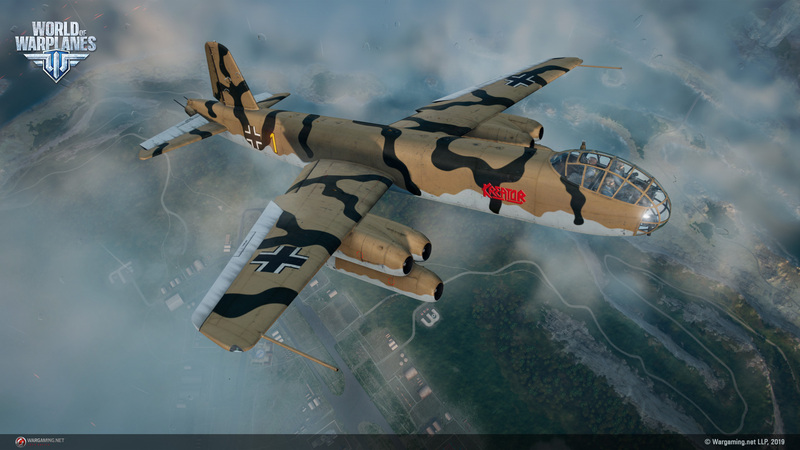 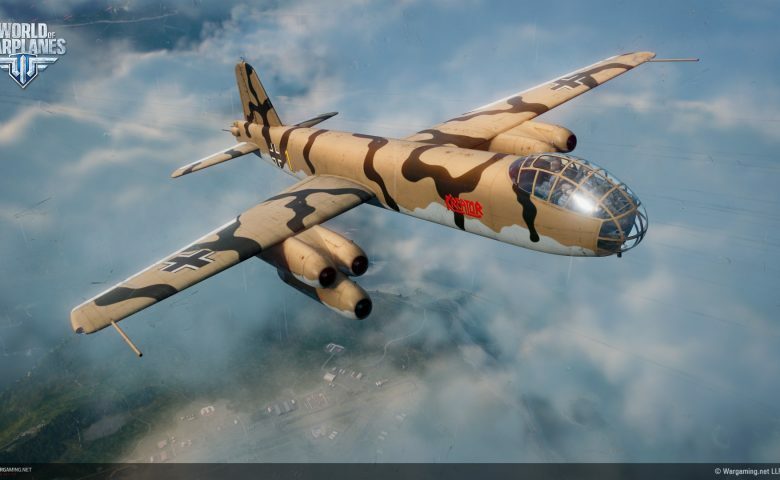 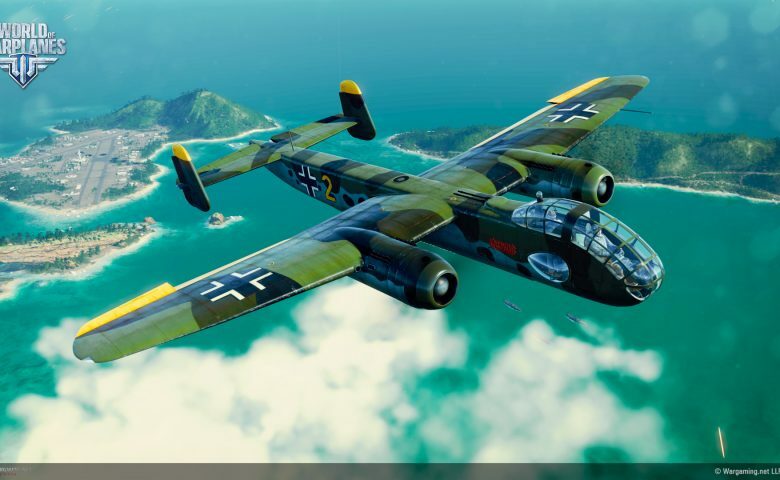 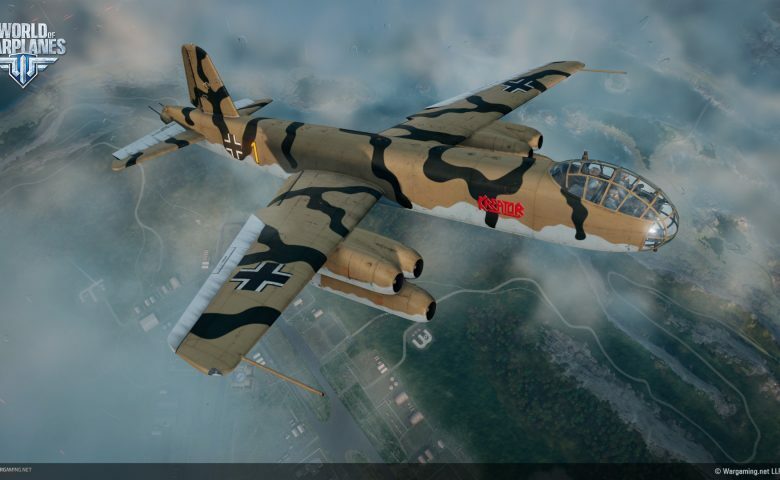 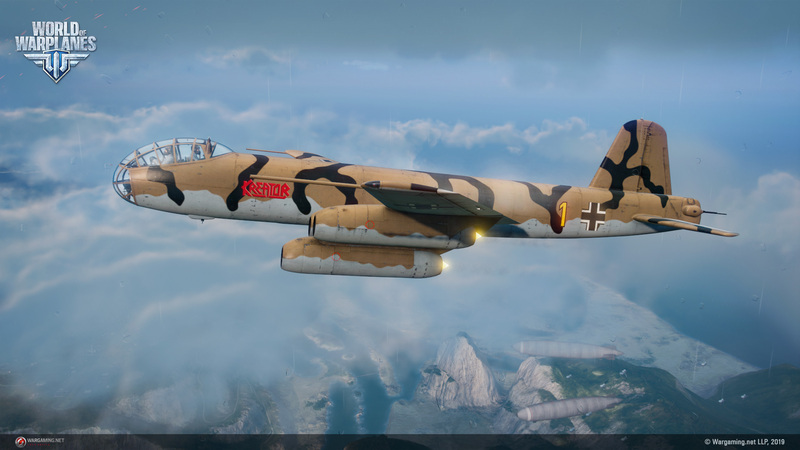 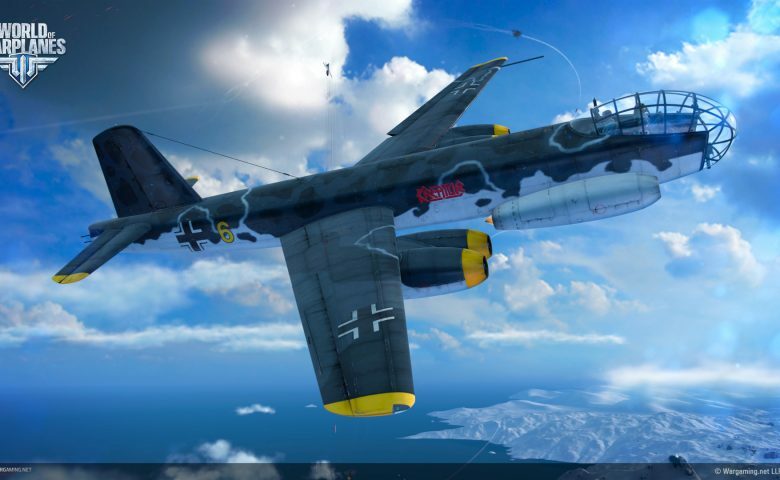 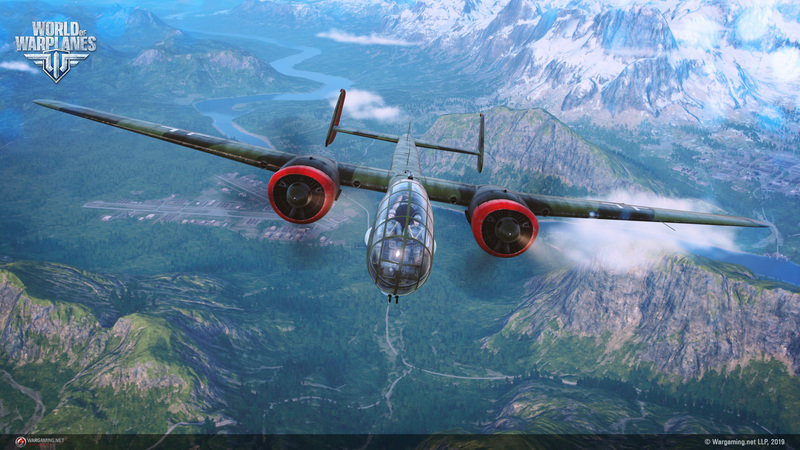 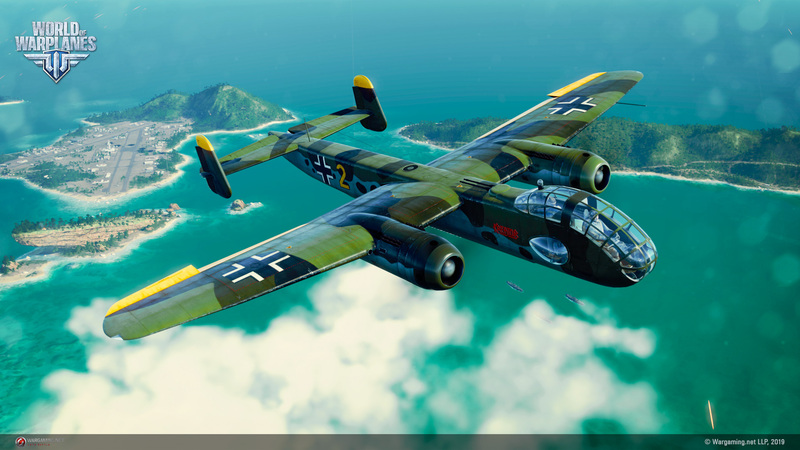 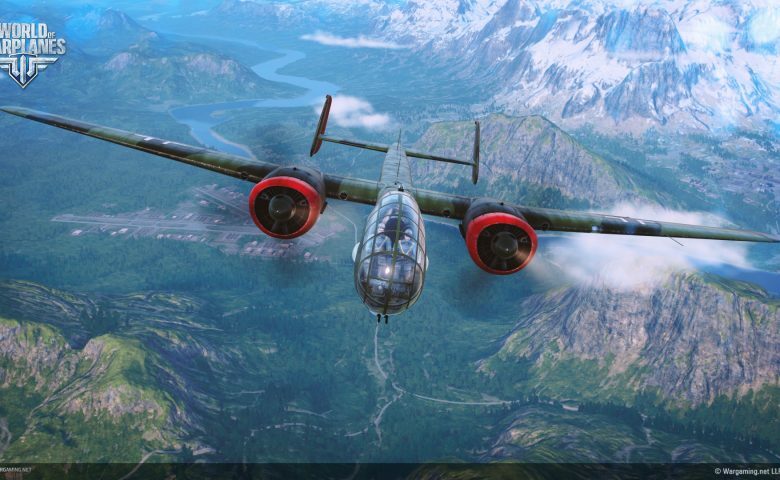 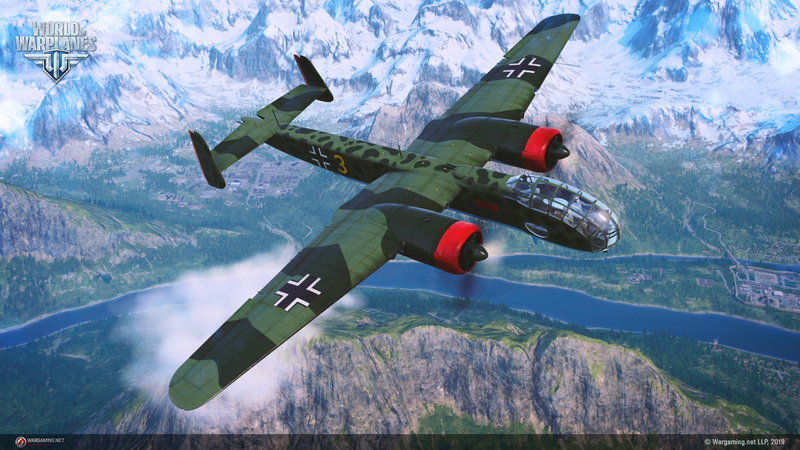 World of Warplanes is the only place to fly these rare birds of prey and experience the evolution of German engineering. 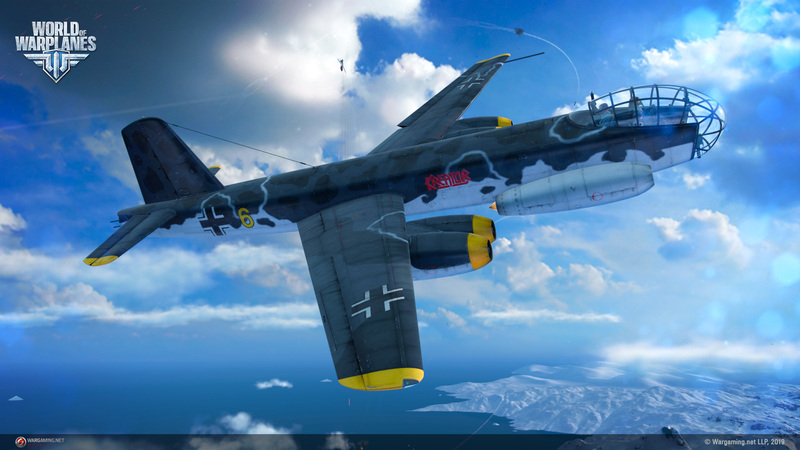 In-game, the new aircraft share common traits, namely: the effectiveness of their bombs and their speed alongside lasting boosts. 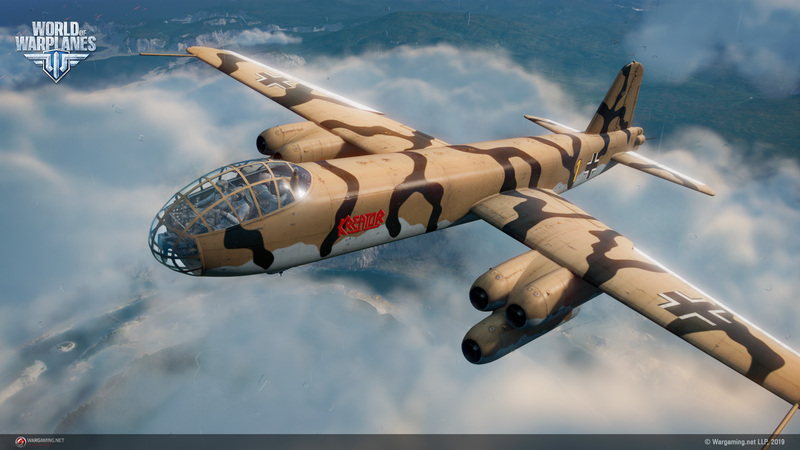 And pretty sure there were never prototypes of the tier X. 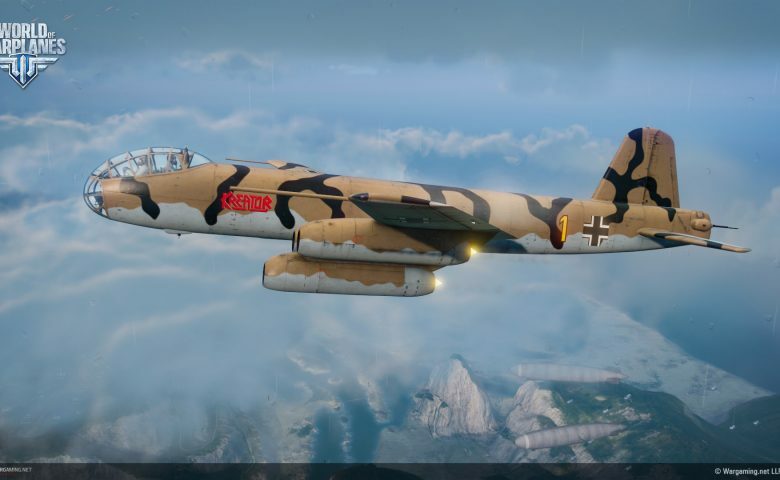 Previous Entry Discord: Join our great community!